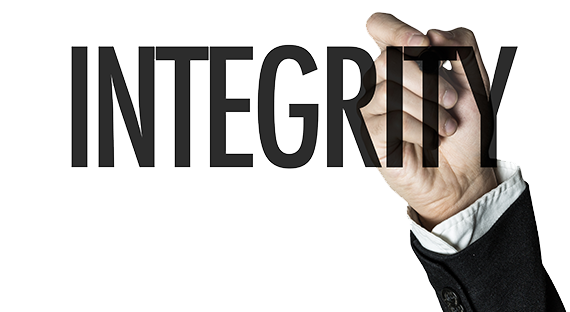 The services of Suzzess can be summarized using one word, INTEGRITY. We offer network and computer threat assessments and solutions. Further through partners, we offer Technical Surveillance Counter Measures (“TSCM”) - Our trained team, where each professional team member is experienced in the latest technology and has access to the latest equipment designed to efficiently and effectively detects the installation of any unauthorized eavesdropping devices often used for the purposes of counter surveillance and economic espionage. If you or your business is seeking investigation services, contact us today! If you or your business is seeking investigation services, contact us today to arrange a free initial consultation with our consultant.